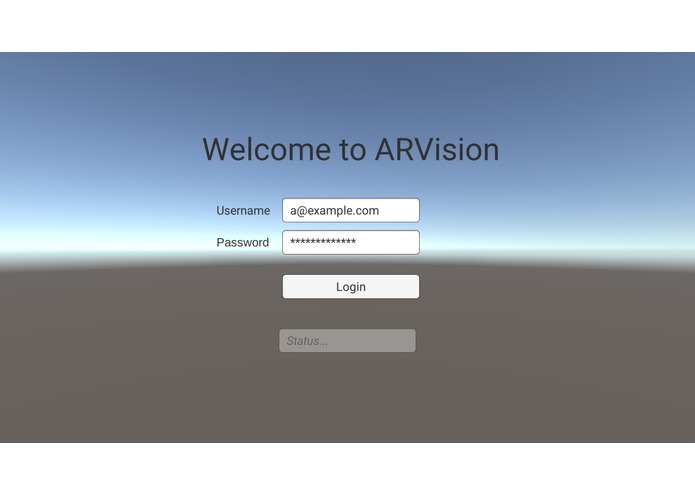 ARVision is an application that uses cutting-edge Augmented Reality technology by Google (ARCore) to overlay important information provided by the Open Data Exchange over a live video feed. Inspired by "Call before you Dig," we felt that a more intuitive and more accessible approach to conveying important underground information was now made possible by recent advancements in consumer AR technologies. Using the new ARCore for Android, we are able to directly show the locations of underground pipes and other municipal utilities available from the Canadian Open Data Exchange. In addition to providing the data to the user in an intuitive way, this application allows the user to access and contribute to crowdsourced incident and hazard reports. 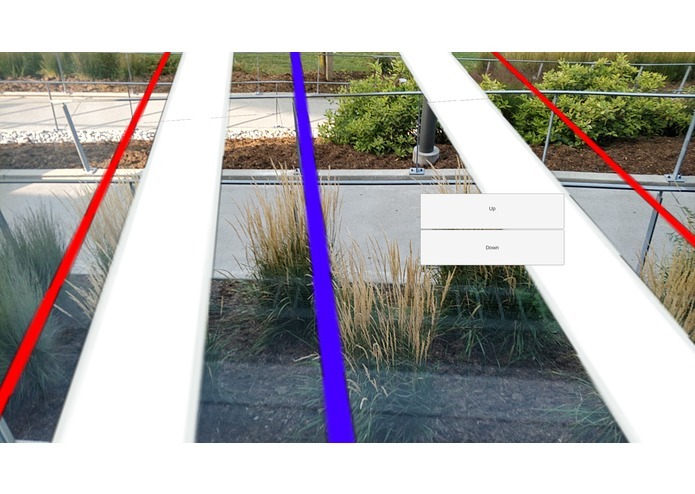 Simply point your smartphone's camera towards the ground, and the nearby utility lines will be overlaid over the live video feed. To report an incident, simply tap on the location of the incident, and an incident report can be made.